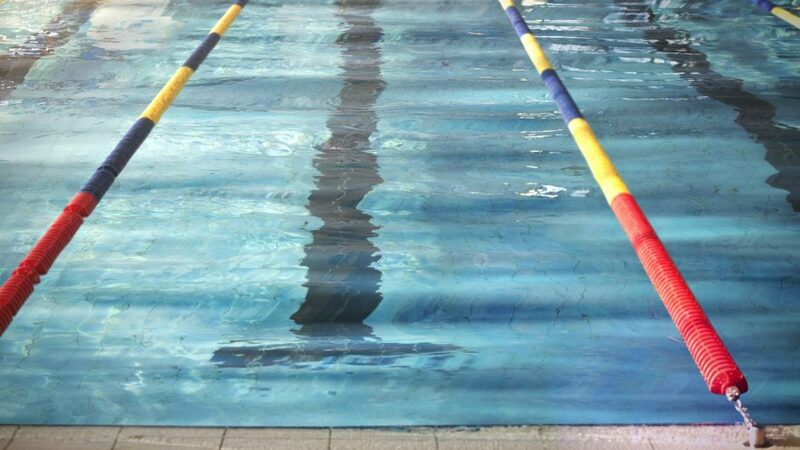 The former West Fargo coach of the girls swimming, Ronald Hehn, claimed that he was kicked out of the pool at the Hulbert Aquatic Center, for no apparent reason. According to the former coach, who was fired a few weeks ago after claims for his inappropriate coaching practices resulted true, said that it is super unfair for him to be kicked out like that. The coach, who was reportedly attaching weights to rope belts on his girl swimmers making them swim across the pool, admitted that the event was hugely humiliating for him. “It was humiliating to be removed from a place that used to be my place of employment and a place that I felt at home at for so long,” he said. According to Hehn, he went in West Fargo the other day to pick up a few things he left had left there when he got fired and then decided that it was a good idea to do a lap swim since he was there as a good workout routine. “I figured I’d do lap swim and get a good workout in while I was there. I paid admission, I went in and I hadn’t even got my suit on yet when I was asked to leave the facility,” Hehn added. Soon after he started swimming, he was told to leave the pool because he apparently was trespassing.